The first step to jumping off the daily cravings train is to remove these 50 grams of sugar from your day. Lucky for us, it’s SO easy to do! I knew that Starbucks drinks had a lot of sugar, but I had no idea how much until I spent an afternoon perusing their nutrition facts. Our summer favorite, the venti shaken green tea lemonade, has 50 grams of sugar. That’s the equivalent of a ¼ cup of sugar. The blended drinks have upwards of 90 grams of sugar… nearly ½ cup. And the unsweetened varieties still boast 20 grams. Why do we care so much about sugar? It causes cravings. The more you eat, the more you need, the more you eat, the more you need. It causes allergies. The more inflammation you have in your body, the more susceptible you are to developing random food allergies. There’s an uprising of people wanting to cut sugar out of their lives for good (yay!). I’m all for going after the low hanging fruit when making changes to my eating style. The easiest to attack first are sugary drinks. Specifically, these pesky green tea lemonades. 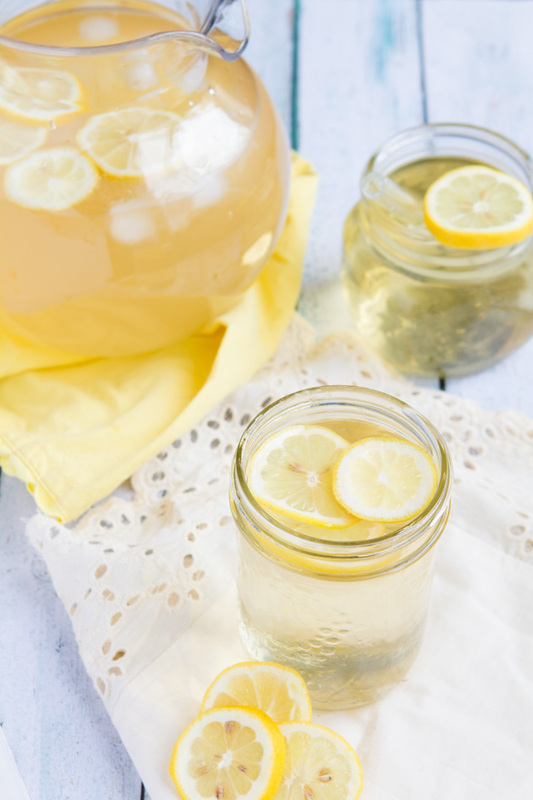 Last week, I created this recipe for sugar-free green tea lemonade using a fresh pot of my favorite green tea, my favorite stevia (this stevia does not have that gross metallic aftertaste) and a bunch of fresh lemon juice. Take it from someone who’s had her fair share when I say, this recipe tastes EXACTLY like Starbucks. But it only has 2 grams of sugar (from natural sources). 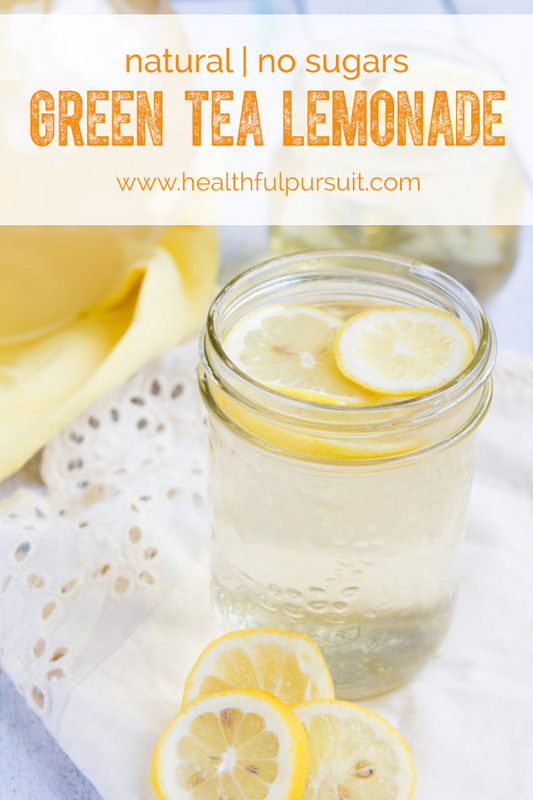 Naturally sweet green tea lemonade recipe with absolutely no processed sugars. Made with just 3 simple ingredients. Brew tea according to instructions. 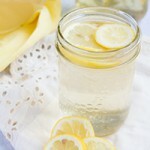 Set aside to cool on the counter for a couple of hours and then place in the fridge for really cold lemonade. Otherwise, use in the recipe as soon as it's cooled to room temperature. 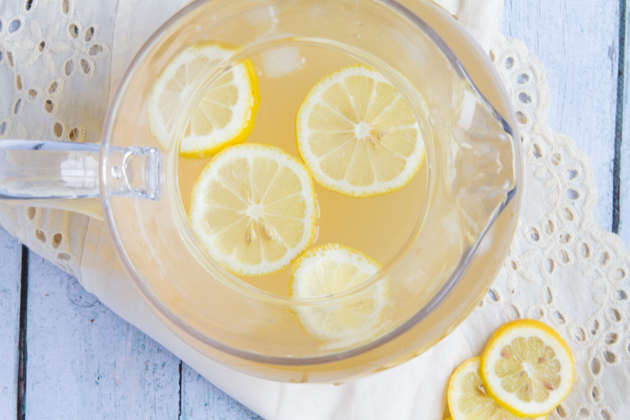 Pour brewed green tea in a large pitcher with water, lemon juice and stevia. 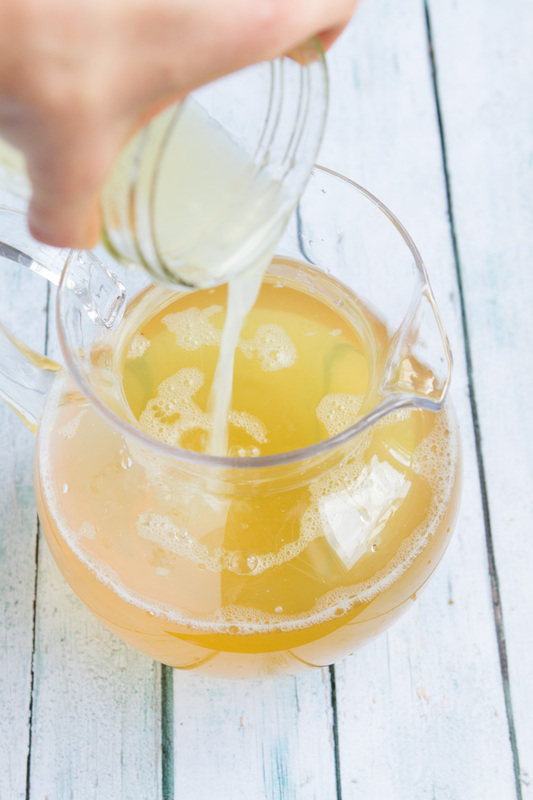 If using honey or coconut nectar, combine the sugars with the lemon in a separate dish before transferring to the pitcher. Add ice cubes, stir and serve. Optional to add lemon slices to the mix to make it pretty! 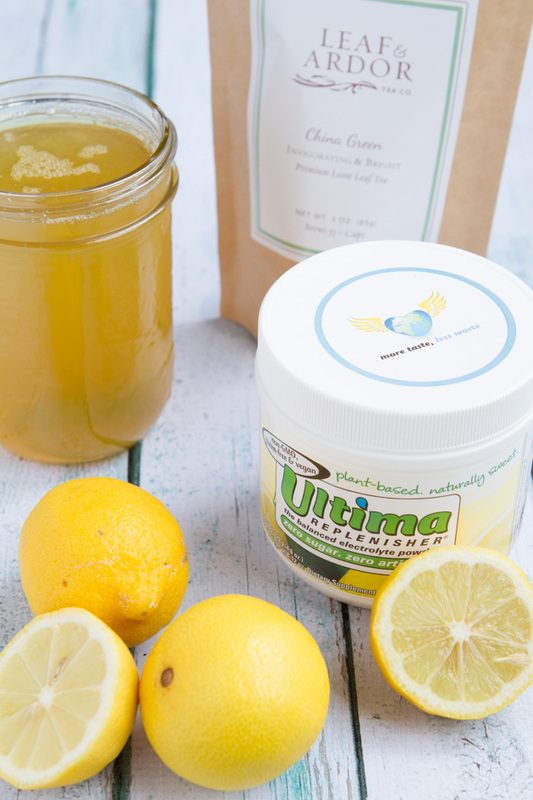 If you’re sweating these summer months, you could add a scoop of Lemon Ultima Replenisher to each serving. This electrolyte powder is sugar-free, gluten-free, vegan and free of artificial colors and flavors with more electrolytes than any other electrolyte powder on the market. See a comparison against your favorite electrolyte powders. New to sugar extraction? 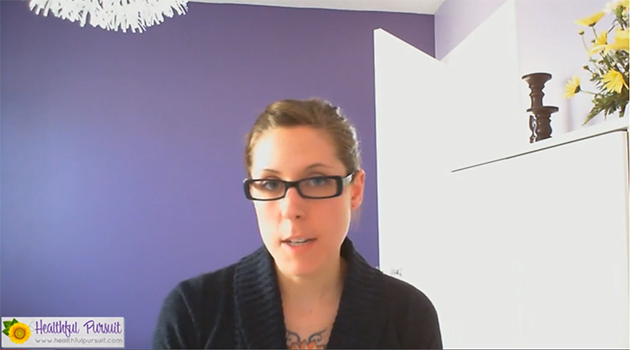 Watch my video on Healthy Alternative Sweeteners. What do you find the most challenging in removing sugar from your life? What is your favorite sugar substitute?